1 – 4 BR Size 788.35 SQ.FT. – 3003.88 SQ.FT. 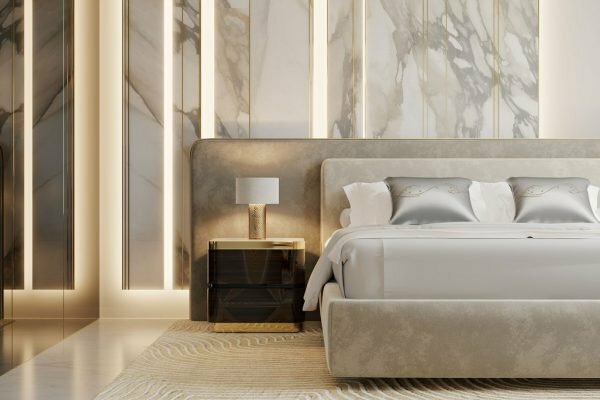 Elie Saab branded Residences at Emaar Beachfront offers a broad range of 1, 2, 3 and 4-bedroom luxury apartments with full palm and sea views. 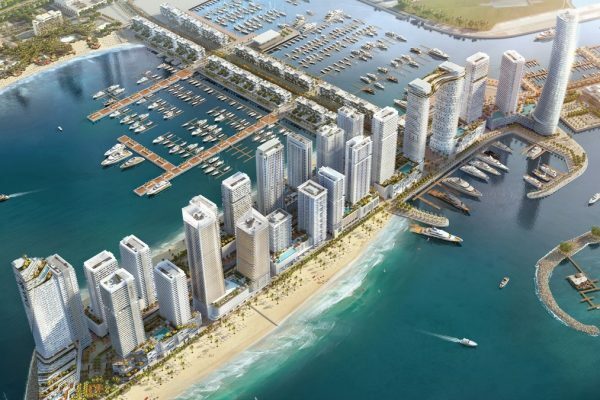 Emaar beachfront master plan shows a unique blend of cosmopolitan living in a prime location and a tranquil seaside lifestyle. 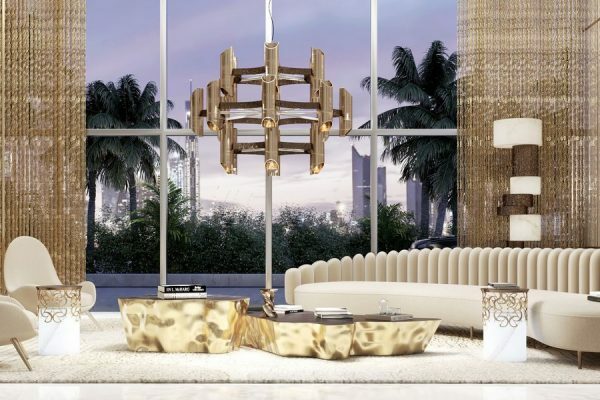 Couturier Elie Saab and Dubai’s renowned developer Emaar present an exclusive collection of luxury seafront residences. Situated at Dubai’s most magnificent beachfront, the tower is the first ELIE SAAB designer building in the world. 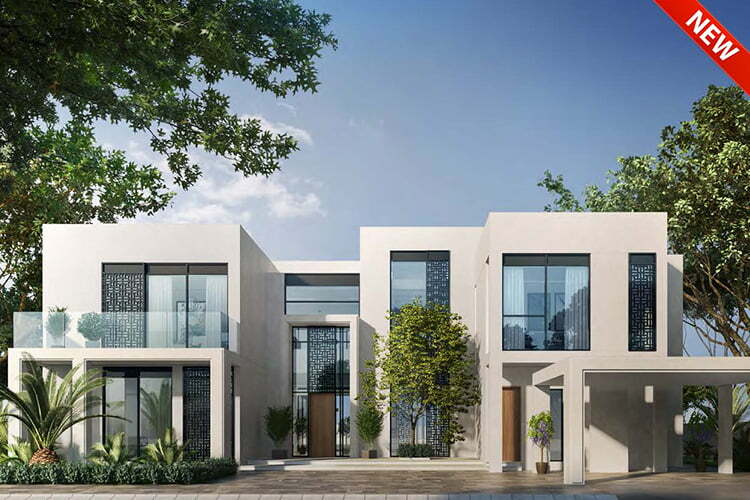 The residences are located in an exceptional location at Emaar Beachfront and imbued with ELIE SAAB innate elegance. With its sweeping views of the Palm, sea and sky punctuated only by glimpses of the promenade and nearby parks, the tower is the epitome of modern luxury. 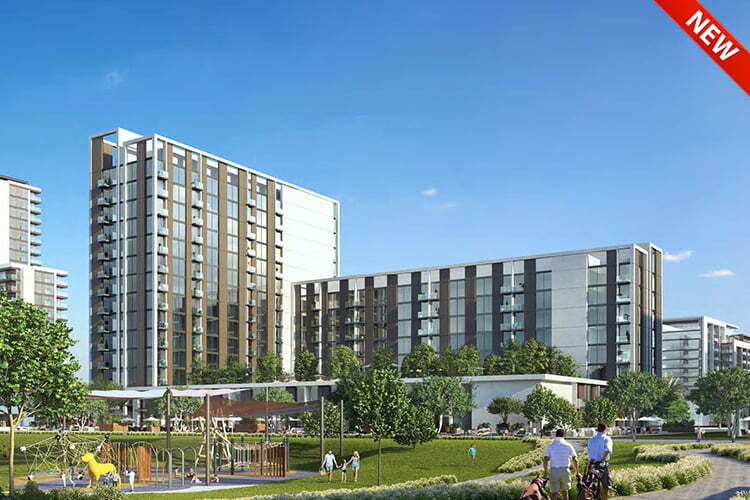 Every element, from the building’s architecture to lobby design, delivers an extraordinary residential experience. Emaar Beachfront in Dubai Harbour is the most prestigious residential community located within the new maritime centre of the UAE. The meticulously masterplanned waterfront haven shows a unique blend of cosmopolitan living with a prime location and a luxury seaside lifestyle. The penthouse offers a first-class luxurious sanctuary with uninterrupted breathtaking views of the waterfront and Dubai’s spectacular skyline. Elegantly designed by Elie Saab, the living experience is unmatched, evoking an impeccable sense of quality, splendour and sophistication. 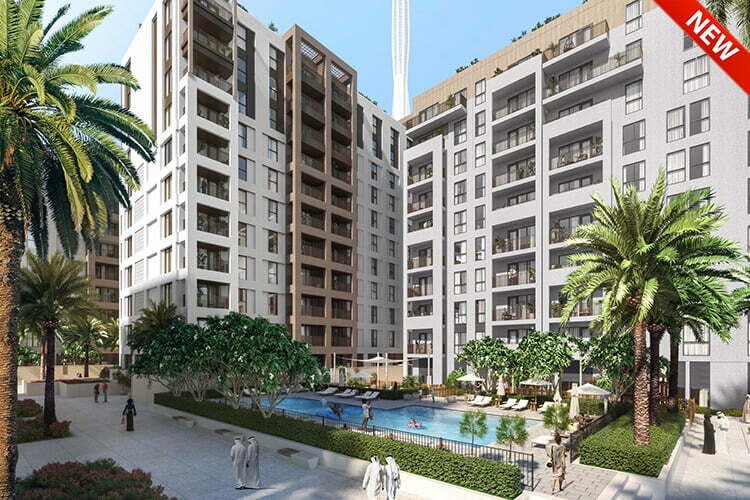 Located between JBR and Palm Jumeirah, Emaar Beachfront is all set to be next popular island destination in Dubai offering endless views of the palm and the sea. Easy access to major road netwroks in Dubai.